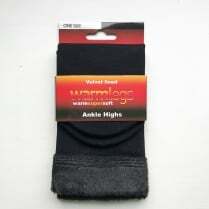 Keep your feet warm and comfortable this winter with our luxury shoe liners! 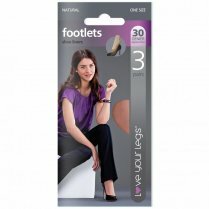 They hide discreetly in your shoes to create bare foot look. 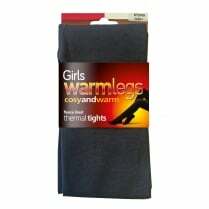 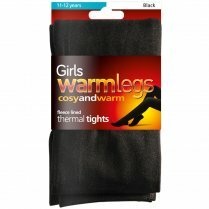 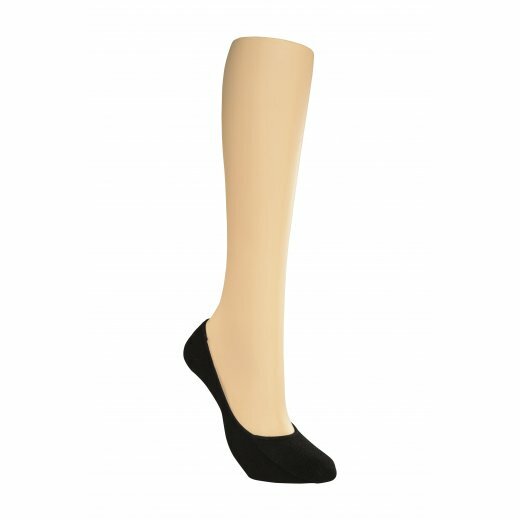 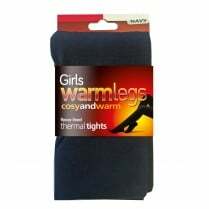 They’re completely seam-free so they’re ideal for sensitive feet.